I'm sitting in my Nagoya apartment, just after sundown on a Thursday. I'm a walking cliche of an American in Japan: My day today was a Japanese lesson, followed by a yukata (summer kimono) sewing class, to which I biked to-and-from, blustery weather be damned. I'm now at my breakfast bar, drinking Nihonshu (known in the States as sake), eating edamame, trying to get a little writing in before Amos gets home from work. 3) have gotten dressed at some point today. I, on the other hand, am rolling around in yoga pants and a workout shirt, content to sort out dinner only once Amos comes home and is here to cook with me. I rarely make him lunch, but he seems happy with the breakfast bars I faithfully stock in the fridge and the conveniently-located-Indian-restaurant-with-a-lunch-special. Also, I totally overcooked the edamame, and I'm eating it anyway. I am so not a Japanese housewife. 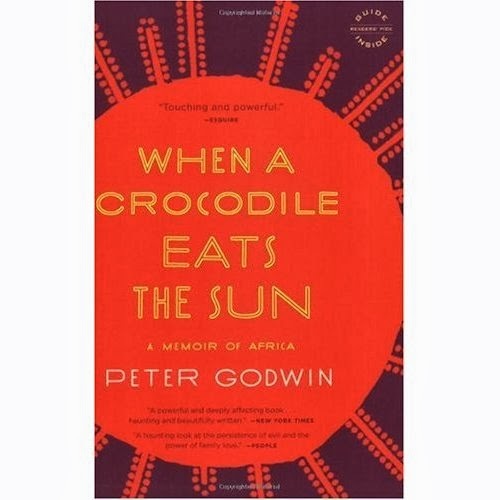 In so many ways, though, my life is remarkably different than it was in America. I find myself like this -- this somewhere in the middle bit -- quite often. I'll be doing one thing, but I'm not doing it quite like everyone else. I can be in Japan, I can learn Japanese, I can pick up the rules and the manners and the behaviors, but I cannot help but think American. My sweet friends from the UK cannot help but think British. My Japanese friends, teachers, and students cannot help but think Japanese. It's a perspective, and no matter how well travelled you are, how much of another culture you absorb, I think that essence stays with you for a long time, giving you a perspective inherently shaped by your home land. The longer we live here, the more I'm recognizing the inevitable irreconcilable opinions. My perspective is shaped by the moral standards of my country, the family I grew up in, the places I have lived, and there are fundamental truths that I hold that people dear to me do not. Now, please don't worry. This isn't all heavy things like 'gender-roles,' and 'business practices,' and 'mass-transportation etiquette.' It can be really simple. It can be breakfast. This is what I'm talking about. It's breakfast food, people. It's the fact that savory flavors rule the breakfast for a Japanese person, and sweet takes the cake for an American. (Please ignore the BMI comparisons between the two countries for the sake of this argument. I KNOW.) Salmon will never, ever, ever be a breakfast food to me... or miso soup, rice, or tofu. ごめんなさい. *Dude, they're lulu-lemon. It's totally kosher. 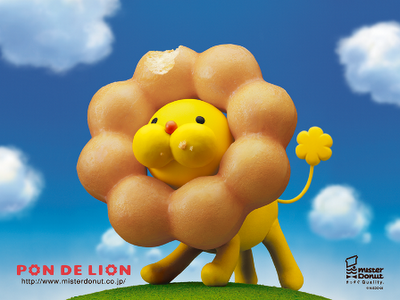 Adorable Mister Donut Pon Lion images from here and here. 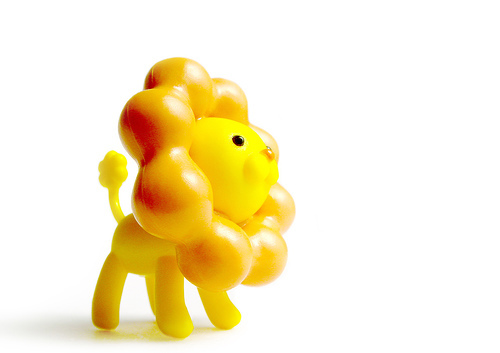 For an equally entertaining Pon Lion commercial, please watch this. It's almost enough to forgive Japan for insisting donut shops need not open until 11AM.